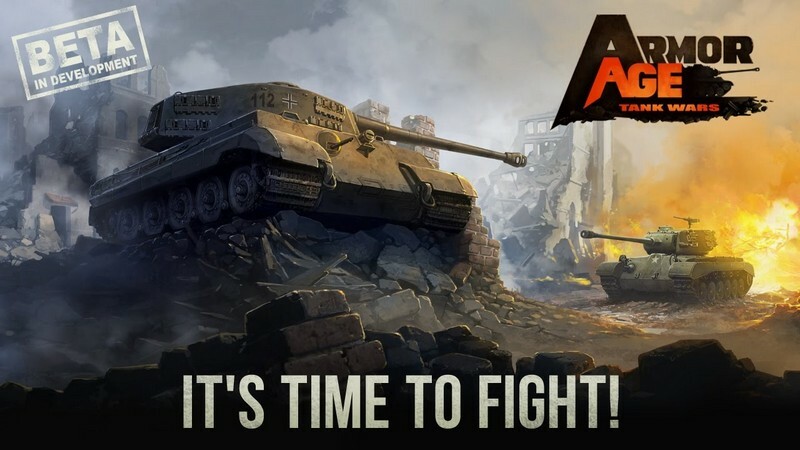 Armor Age: Tank Wars is a free-to-play RTS game developed by HEROCRAFT for iOS set in the world of 20th-century tank battles. 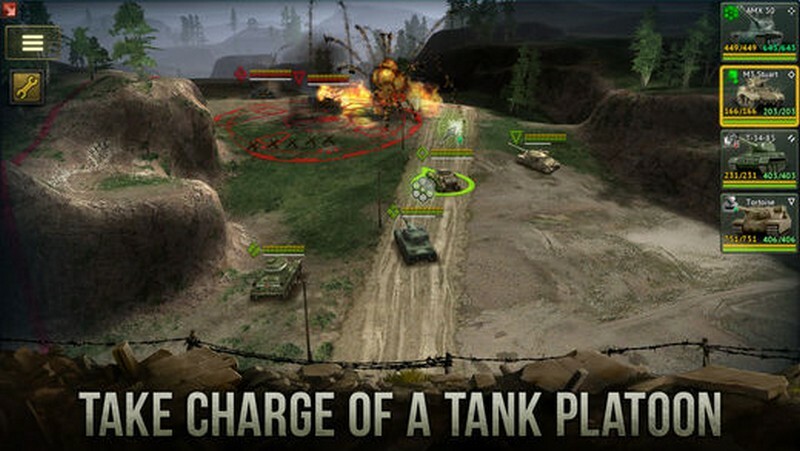 Take command of a platoon of different tanks and lead it through a whole row of battle operations with different objectives. With different platoon commanders emerging and fighting for their own causes you'll need to be prepared for anything at any moment. Customize your own platoon of battle-ready tanks, complete strategic operations, and take down other players in Armor Age: Tank Wars! 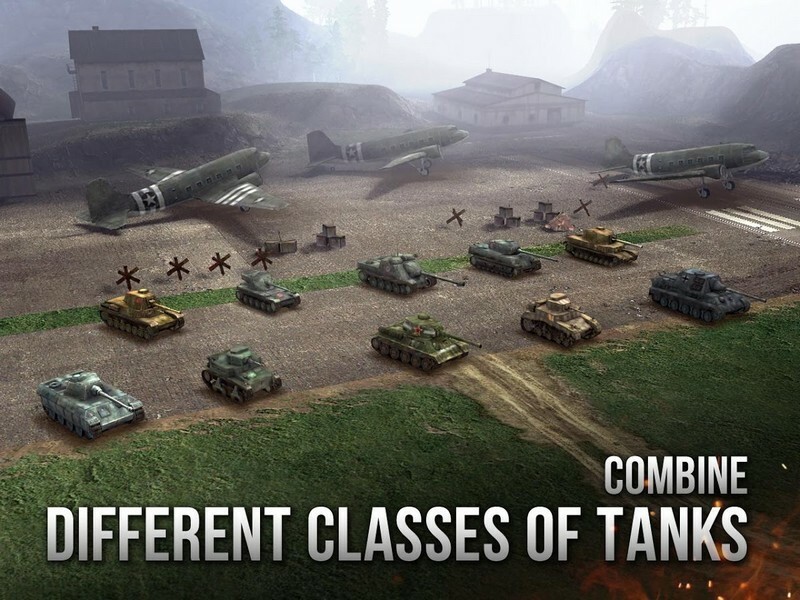 Realistic Units: Your platoon can be made up of six different tanks modeled after real-world combat vehicles. This means like their real world counterparts they too have varying roles on the battlefield, whether it be laying down massive firepower from afar or leading the charge against your enemies. 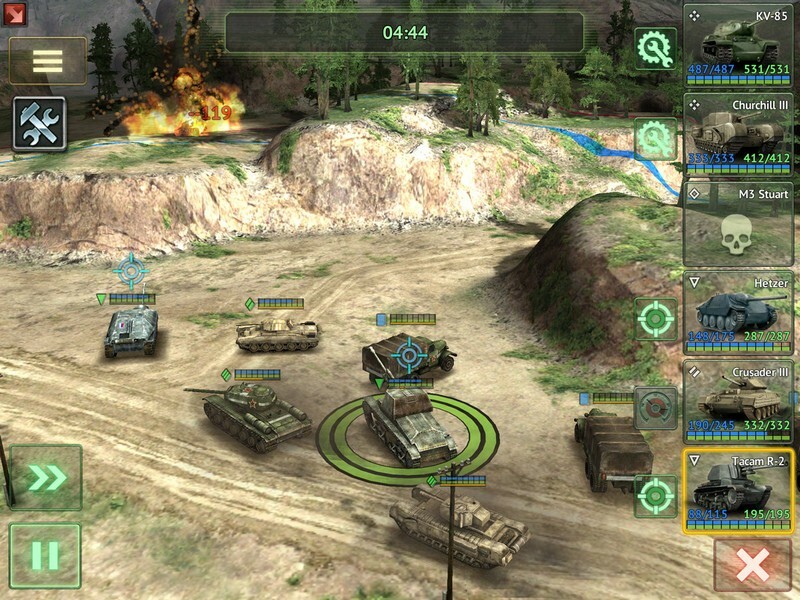 Campaign Battles: Play through campaign operations to strengthen your tanks and find blueprints for new kinds of tanks to add to your platoon. 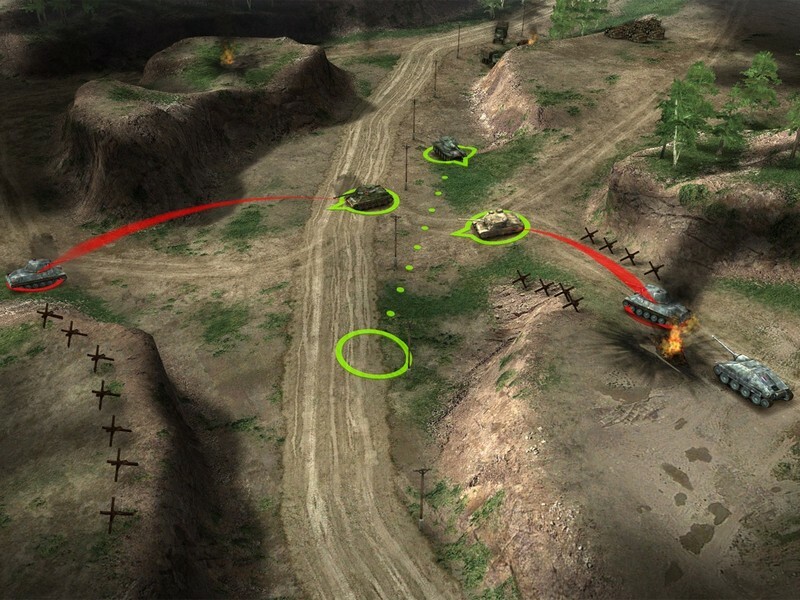 PvP Matches: Take to PvP matches with other eager platoon commanders looking to prove their worth. Your experience in carrying out operations will surely come of use here when you come face-to-face with other able commanders ready to rip your platoon to shreds.